Which Rebar Tie Tool is Right for Your Project? In the construction world, fast-paced environments breed accidents, mishaps, and mistakes. Many health risks, injuries, and damages stem from outdated and ineffective procedures. If you can adopt a rebar tie tool into your arsenal, however, you’ll thrive with the added innovation. Manually tying rebar takes work. First, you need to tie a wire around a rebar length, determining a desired position before twisting the wire via pliers. To securely fasten the rebar, a lot of labor is needed. Between musculoskeletal disorders, carpal tunnel damage, wrist injuries, and worksite damages, manual rebar fastening is not worthwhile, especially when there are other options. So, which rebar tying tool is right for your project? It’s time to hang up the pliers, ditch the dangerous construction site habits, and adopt the best rebar tying options around. Even if you’re using a rebar tying tool, you’ll need to know which type of rebar tie your project needs. Both manual and tool ties generally use the same styles. That said, different worksites need different ties. The snap tie is the most common type of rebar “knot.” It can be done manually or with a rebar tying tool kit. A snap tie wraps a wire once around a rebar joint, twisting it tight. The tie is snapped off at the long end. The snap tie is great for horizontal surfaces, like concrete foundations. The saddle tie, often called a “U” tie, is a bit more complicated than the snap tie. For this reason, it’s best achieved with a cordless rebar tying tool. Similar to a square knot, a saddle tie creates a diagonal bind across different rebar sections. This tie binds different horizontal rebar sections to vertical supports. A wire is wrapped around different section, tied and then snapped clean to remove the excess. The wrap and snap tie can be done manually, but you should use a high-powered tying kit to make multiple ties because of the complexity. The figure eight tie is incredibly secure, and it’s normally used to secure vertical reinforcement. As a rule of thumb: Use a portable tool kit. Because the figure eight tie relies on awkward angles, a cord can get in the way. Below are our top rebar tie tools. Each pulls off different ties in different ways. Some are portable, and some require a cord. Depending on your project, you’ll need a different tool. BN Products offers cordless rebar cutting kits which are safe, clean and self-contained. They use electric-hydraulic units, and they’re useful for a slew of projects. Because they don’t throw off sparks, they’re great for close-proximity jobs. Often used as rescue tools, they’re also used as rebar tying tools. If you need to manually tie—but if you’re worried about sparks — a BN product is your best bet. These can be used for assisting manual snap ties, making rebar sections much easier to handle. Contact our passionate, knowledgeable team at BN Products today for expert advice on which product is right for you and your project. 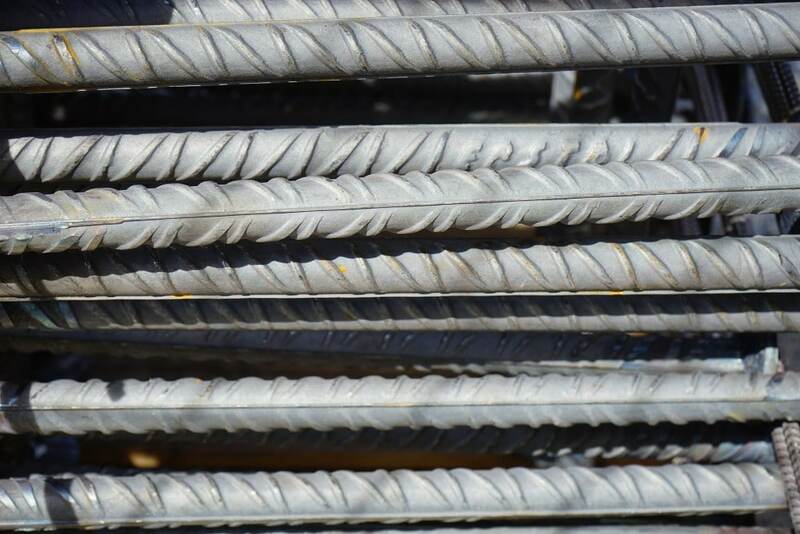 Should You Be Tying or Welding Rebar?